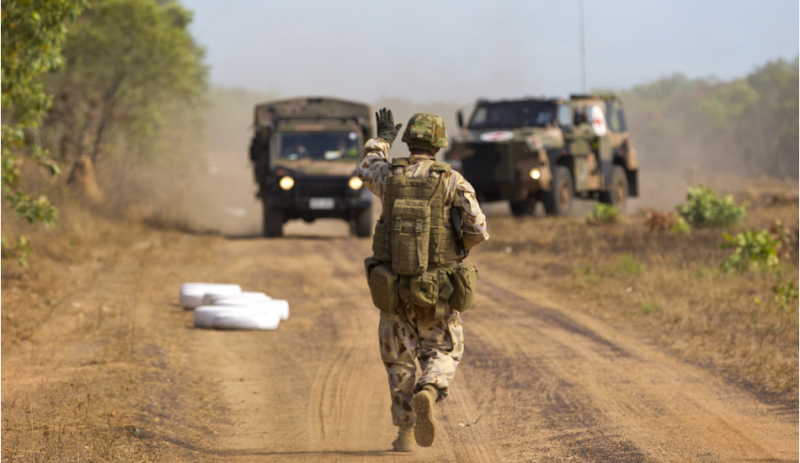 Although there are many supporters of building up and developing Australia’s small to medium-sized enterprises (SMEs) in the defence industry, it is still an uphill battle – and one that some fear the SMEs will not win without proper governance. Former Australian Army officer and director of Anywise Consulting Adam Evans spoke with Defence Connect about the Victoria-based company's work with defence primes and SMEs, with Evans revealing the major primes are not as supportive of SMEs in Australia as they should be. "Certainly during the win and delivery phase of business they [primes] are naturally quite excited to find out what capabilities are resident in Australia," Evans said. "During the deliverance phase though, I have to say the jury's out where there is technology that they have in their inventory off-shore that is similar to the SME delivery in Australia. There's not a lot of compulsion for the primes, or the tier-ones, to support Australian industry." While Evans said there has been some change over the last few years in the industry and government's approach to large contracts, he believes SMEs are still at risk of missing out on defence work. "I think the balance is still very well in the primes' favour. Certainly not in the SMEs," Evans said. "Unless there is some very tight governance around performance expectations amongst the main service providers, we may see even further erosion of the SME community here." Although Evans is confident that the government and key players like Defence Industry Minister Christopher Pyne are genuinely trying to enforce maximisation of Australian industry in defence contracts, he noted there is only so much government can do in the current industry landscape. "I think there is a lot of space between Christopher Pyne and them sort of delivering the programs. There's an old saying, 'you don't get sacked for buying an IBM', right? But I think, time will tell I guess," he said. However, one of the biggest hurdles facing SMEs in the Australian market, according to Evans, is describing capabilities – but he is confident this is something that can be addressed and, once completed, is the first step towards success. "I think one of the things that’s lacking is [the ability to] accurately describe [what the] capability is in the Australian market in terms of supply chain. Which is the first step I guess. And then once you've accurately described that capability, having a real and informed discussion around the capacity," Evans said.